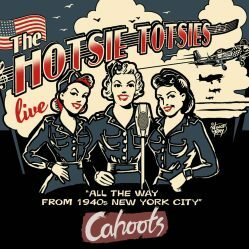 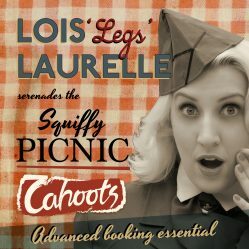 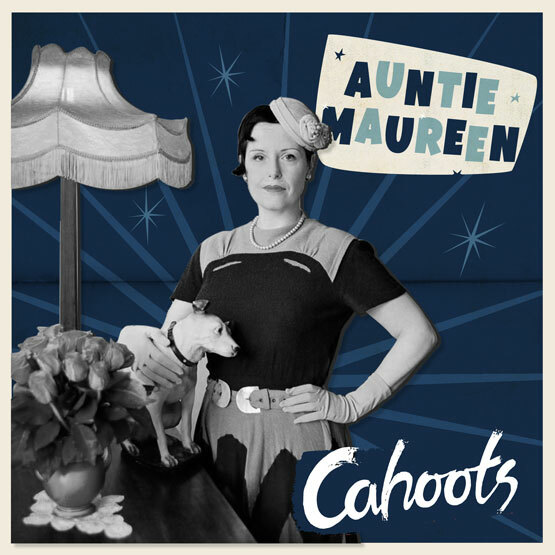 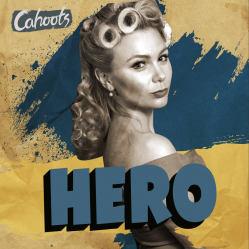 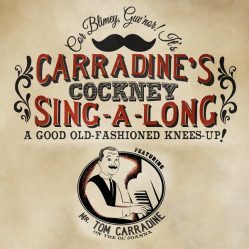 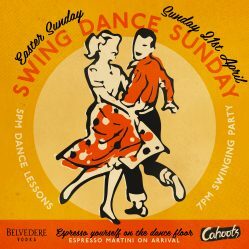 Cahoots' resident 'Theatrical DJ Duo' decadently blend an anachronistic audio concoction of vintage and modern sounds! 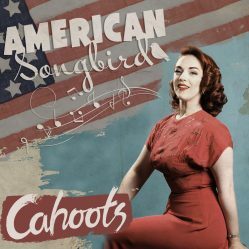 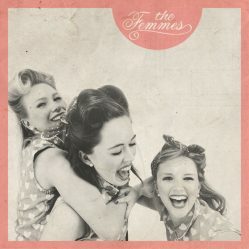 Modern beats with nods to the Andrew Sisters, Glen Miller, Caro Emerald, Little Richard, Ray Charles and many more. 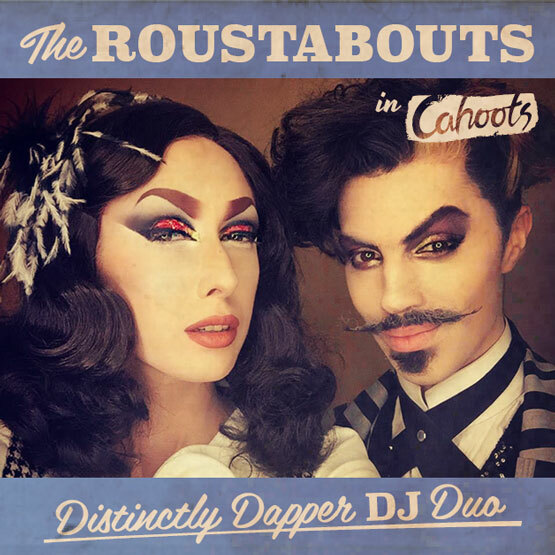 Made up of MARK CHARADE (Moustachioed Musical Maestro) & ANNA KROHNISTIC (Alluring Artistic Aesthete), The Roustabouts make for a distinctly dapper duet with a hands-on performance behind our custom DJ decks.